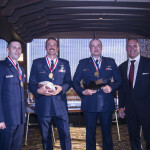 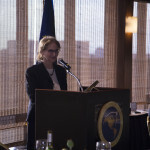 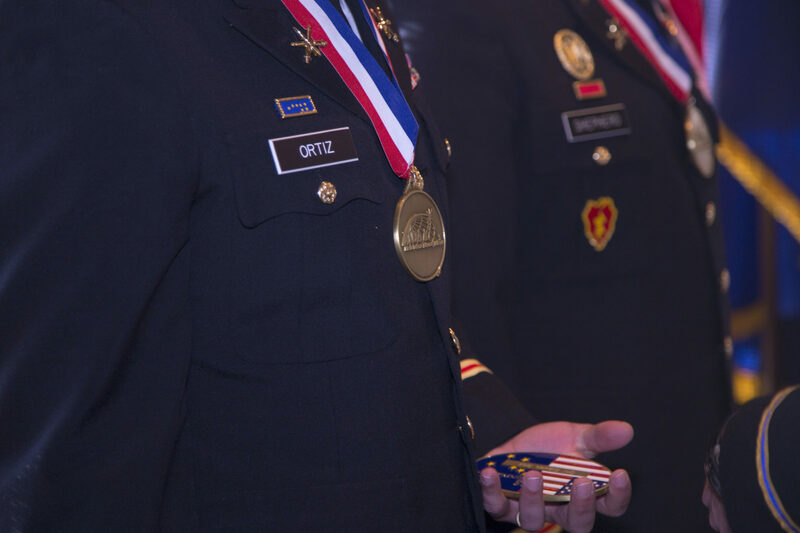 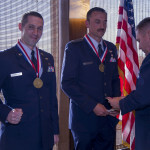 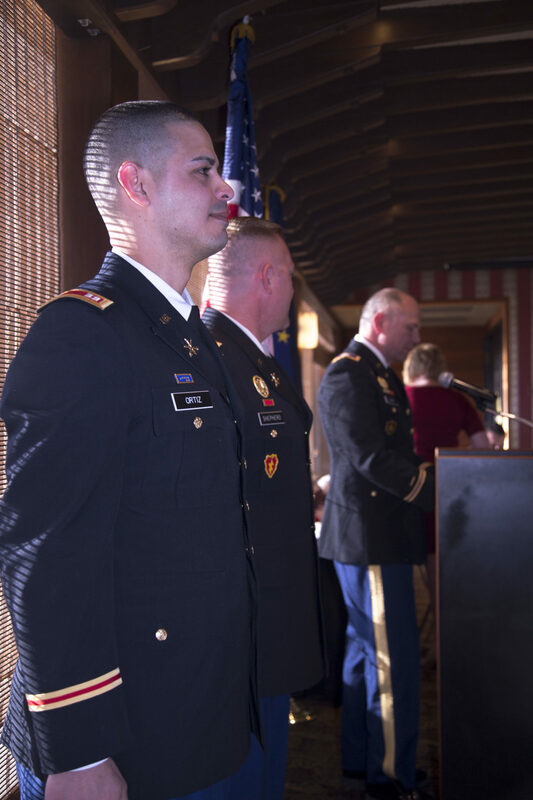 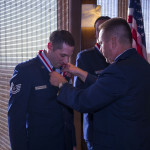 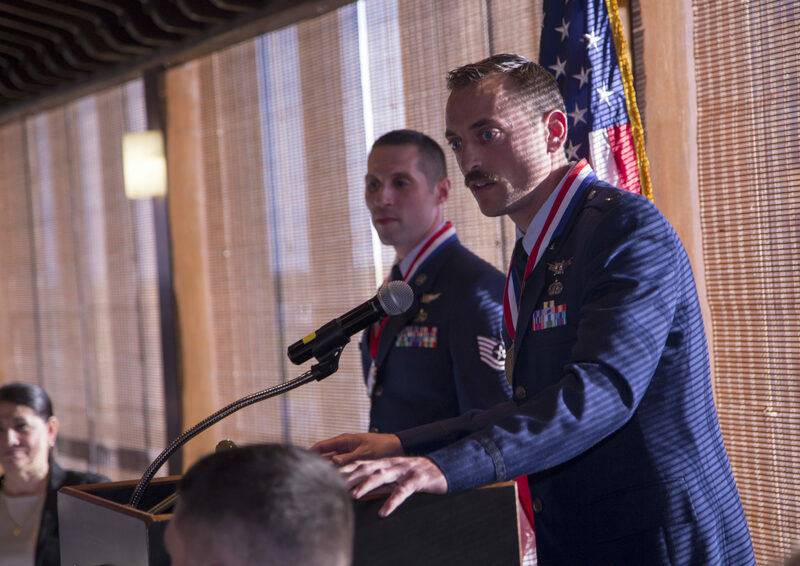 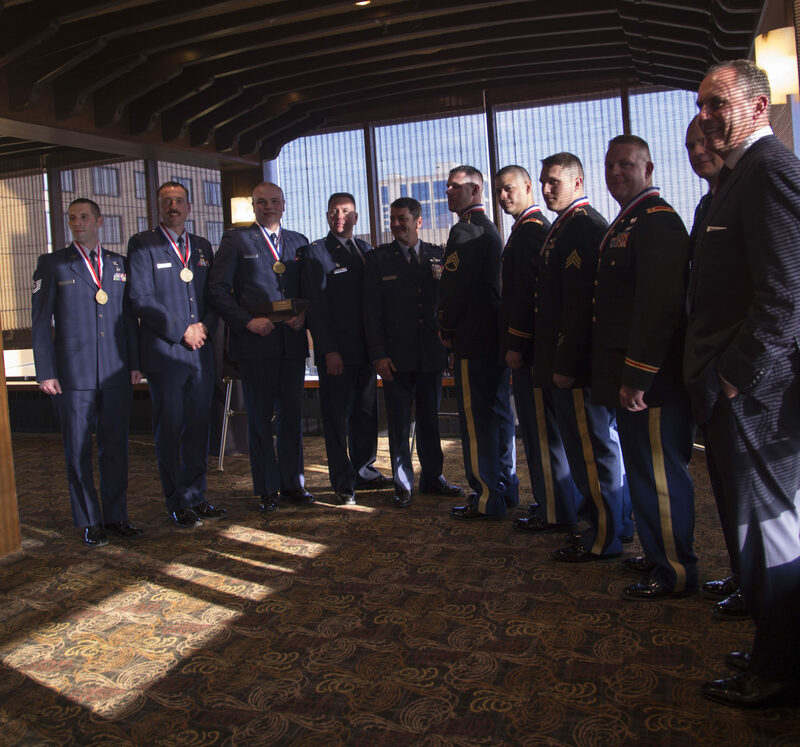 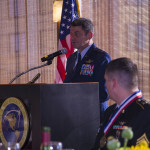 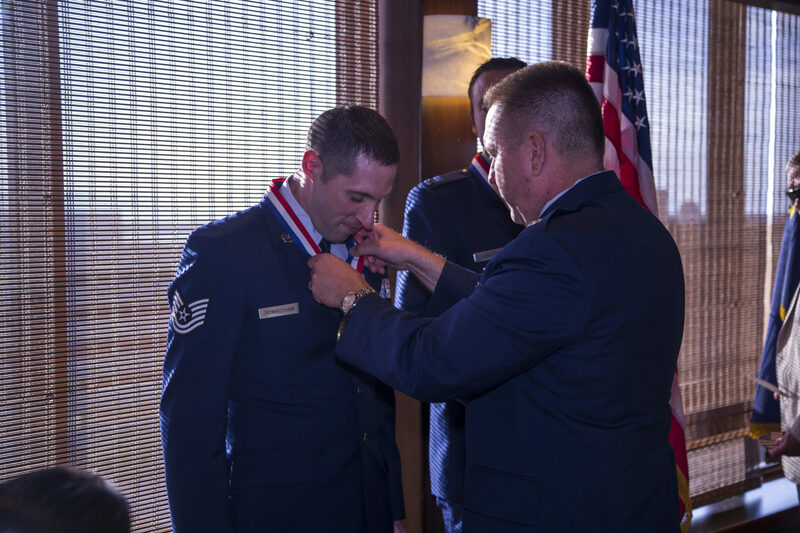 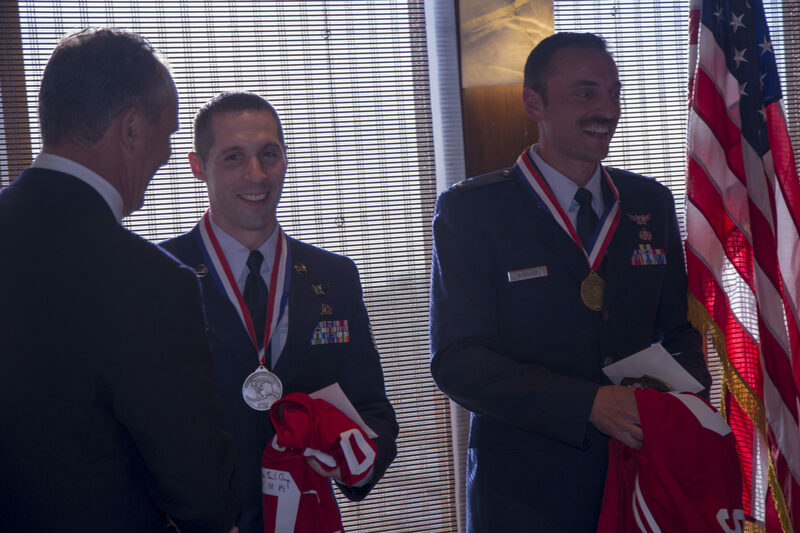 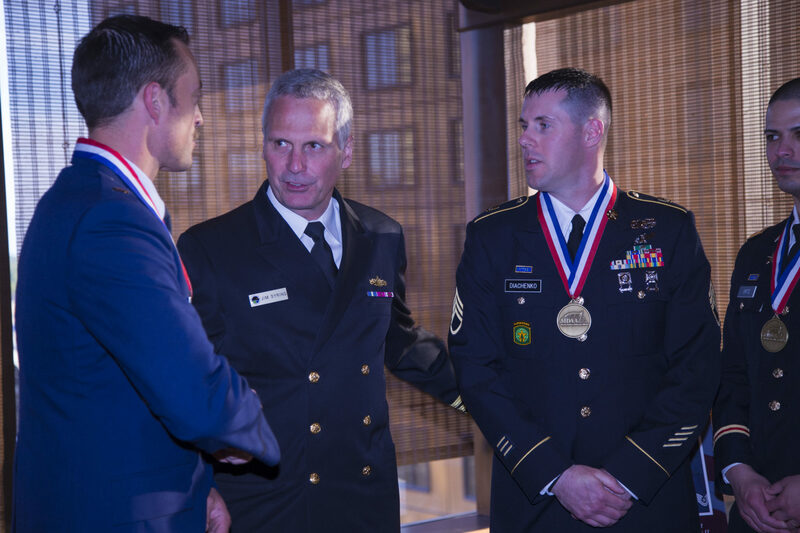 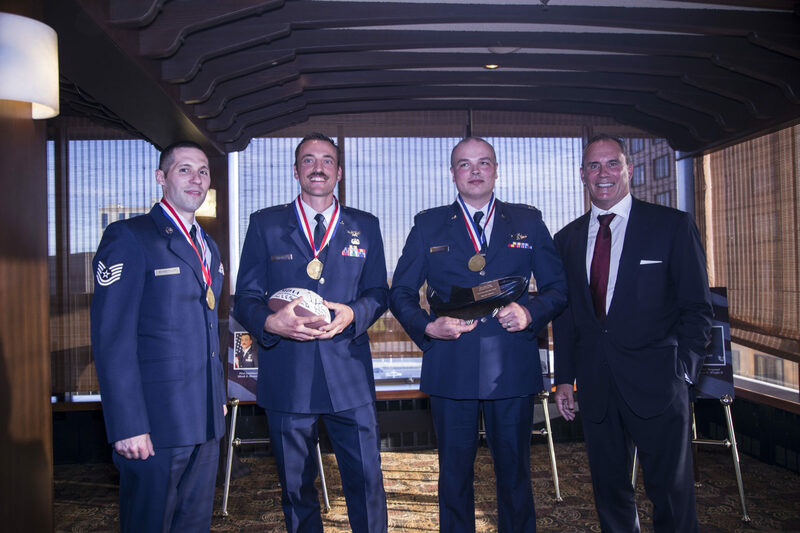 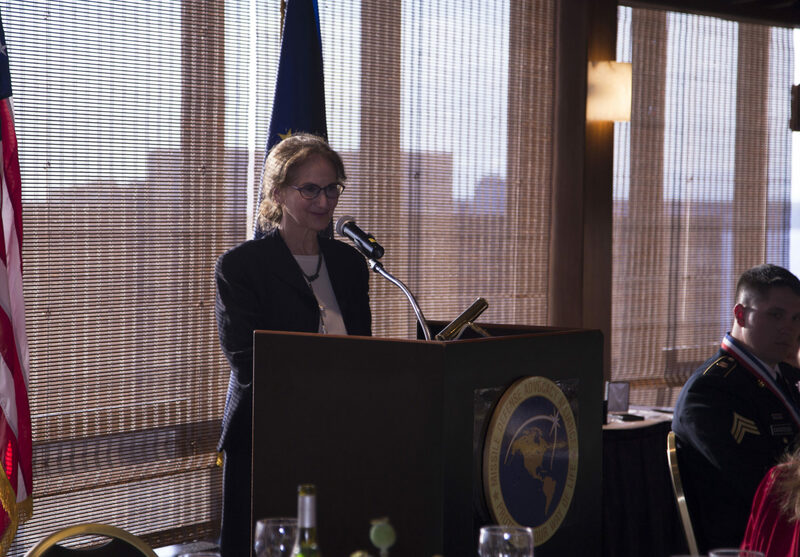 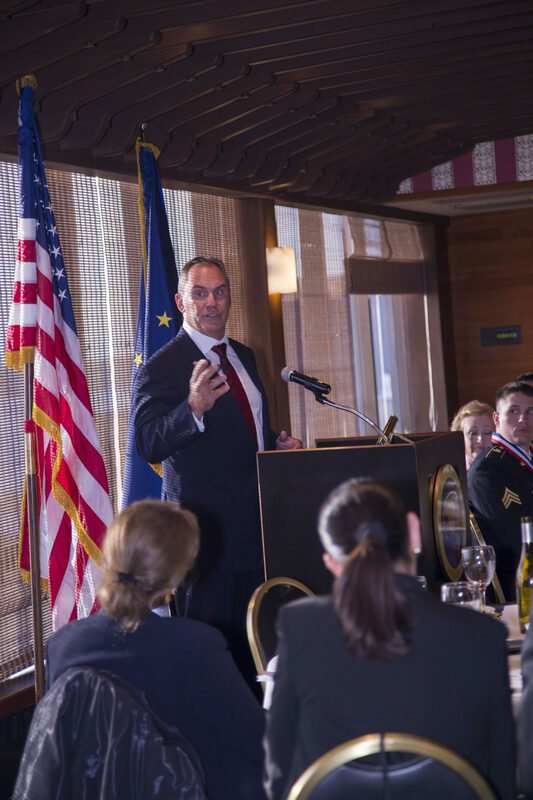 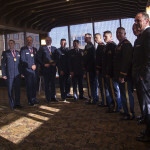 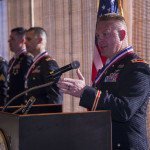 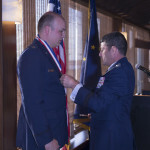 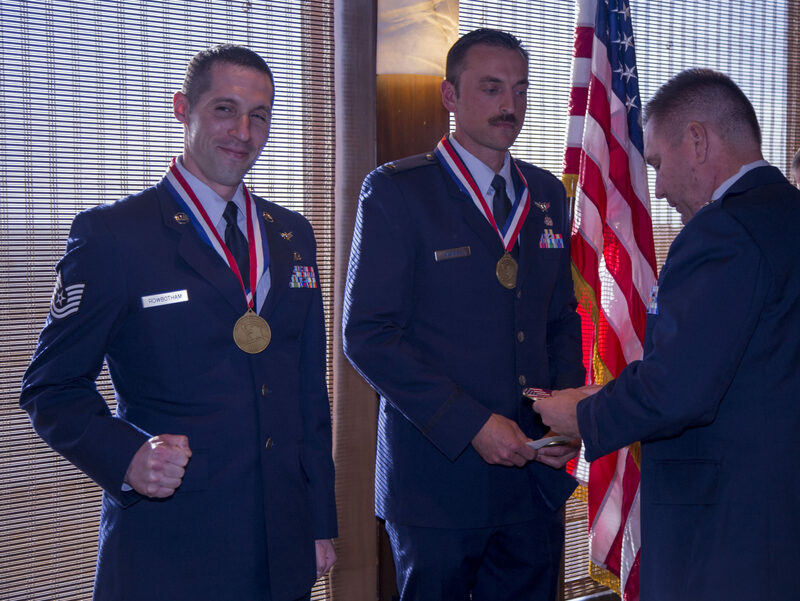 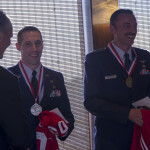 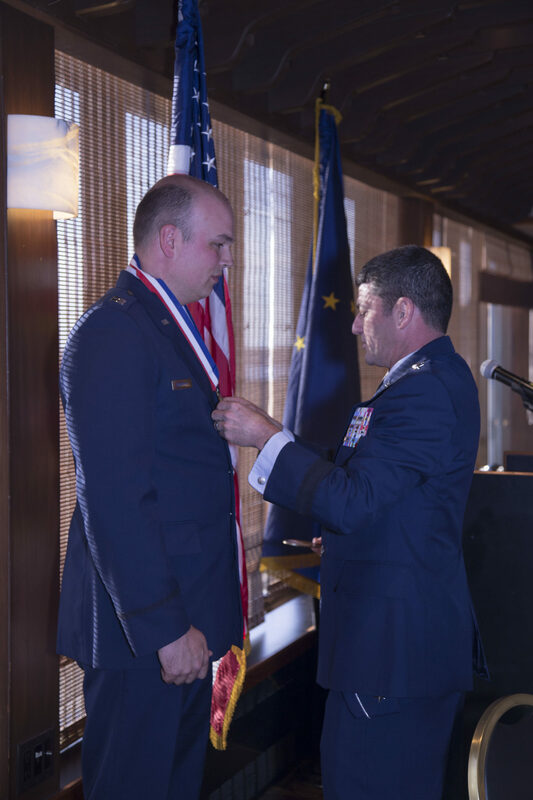 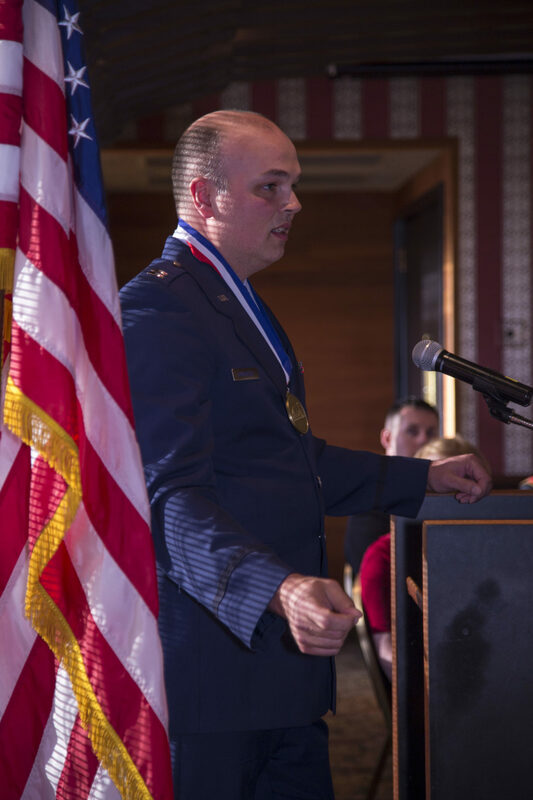 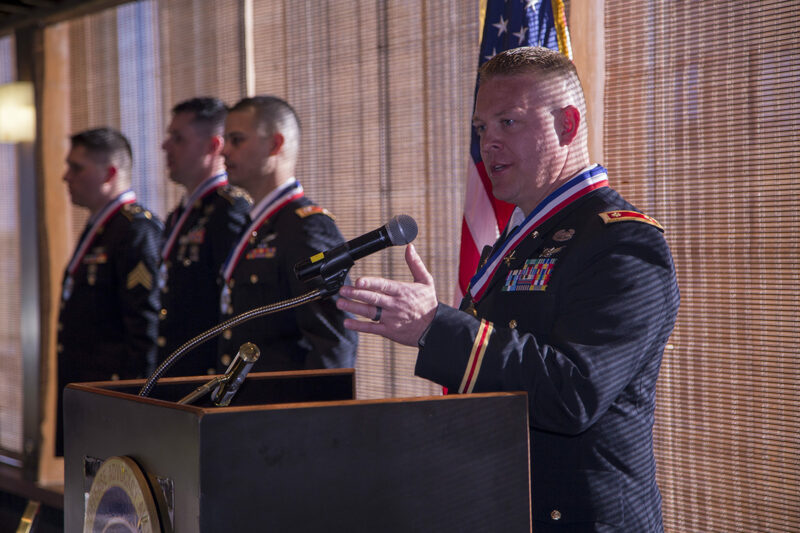 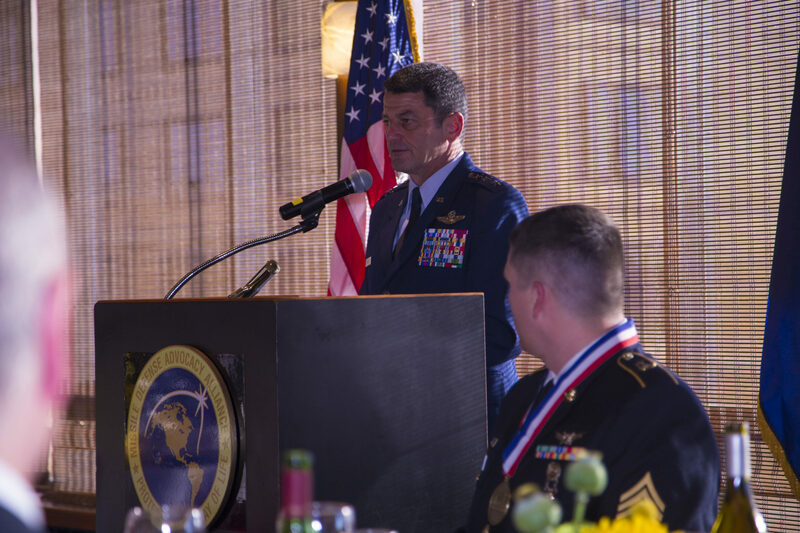 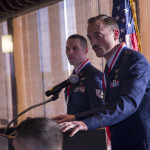 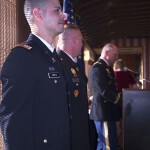 The Missile Defense Advocacy Alliance held its second annual Alaska Missile Defender of the Year Award Ceremony in Anchorage, Alaska on Saturday, May 16, honoring those members of the Alaska Army and Air National Guard who operate the U.S. 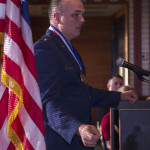 Ground Based Midcourse System. 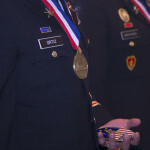 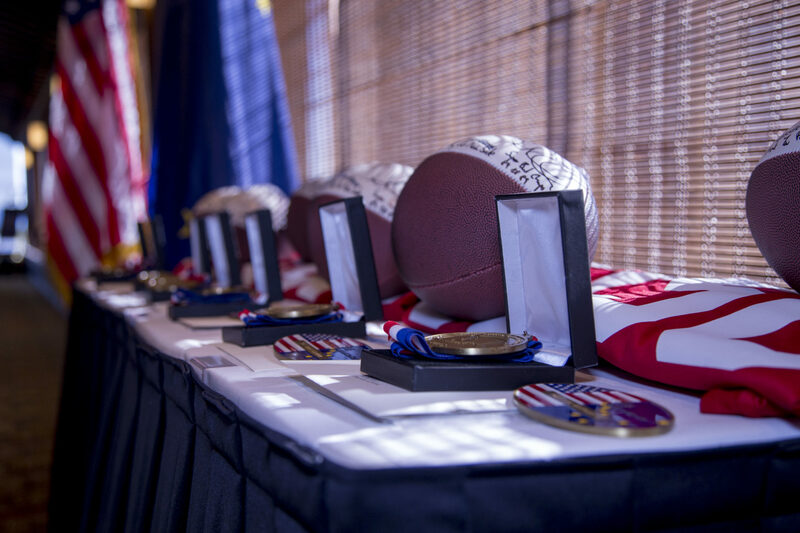 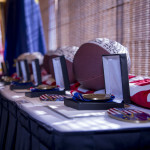 The top award presented was the Ted Stevens Memorial Award for missile defense, in honor of Senator Ted Stevens of Alaska, a champion for national missile defense. 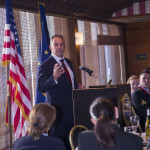 Distinguished guests and presenters included U.S. 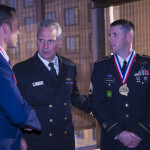 Senator Dan Sullivan (R-AK); Missile Defense Agency Director Vice Admiral James Syring; Commander of U.S. Alaska Command, Lieutenant General Russell Handy; Assistant Adjutant General of the Alaska Army National Guard Colonel Joseph Streff; Commander of the 213th Space Warning Squadron Lieutenant Colonel John Oberist; and the publisher of the Anchorage Daily News and Alaska Dispatch, Ms. Alice Rogoff.